Do you have a creative desire? Do you love to make others feel great about themselves? At Public Image Salon our educator has over 30 years of experience helping stylists become the “best they can be”. 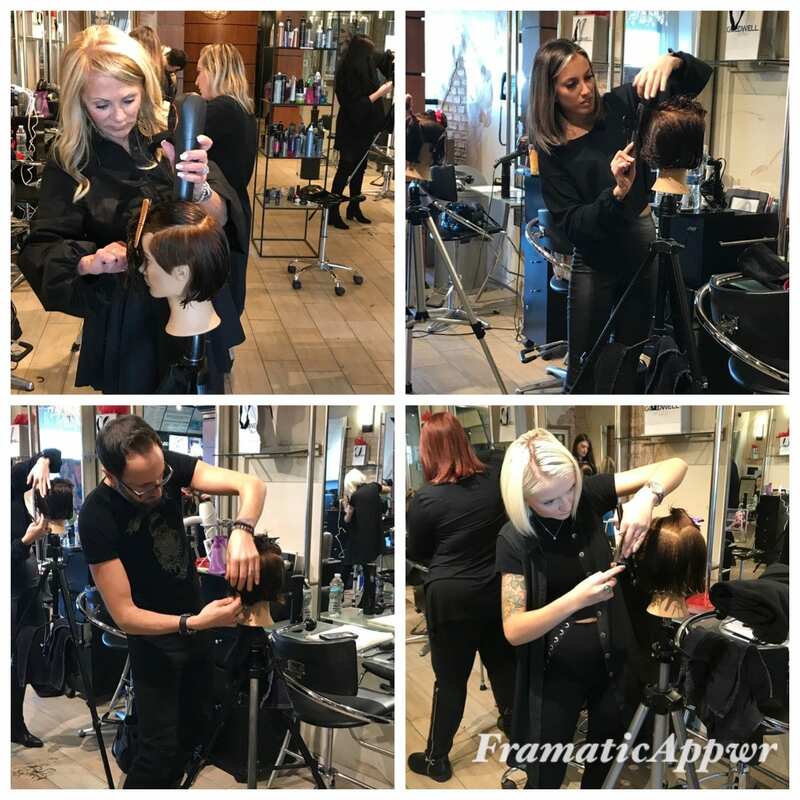 Our weekly in-salon; hands-on training is designed to teach you advanced European Hair Cutting / Styling & Coloring techniques necessary to be a creative and successful professional artist. Public Image Ltd. offers a structured career path, from assistant to master stylist. As a TIGI Boutique, we provide weekly in salon Toni & Guy training combined with outside salon resources. This combination provides the individual with a clear set of goals, targets, and motivation. If you are called for an interview, you will be asked to provide references. Click on “Apply now” to fill out and submit an online application for an assistant position. If you are interested in a receptionist position consider the following before submitting an online application. A salon receptionist must have a clear and pleasant phone voice, have great people skills, good computer skills, ability to multi-task at a high energy level and must be able to maintain a high appearance standard. Click on “Apply now” to fill out and submit an online application for a receptionist position. 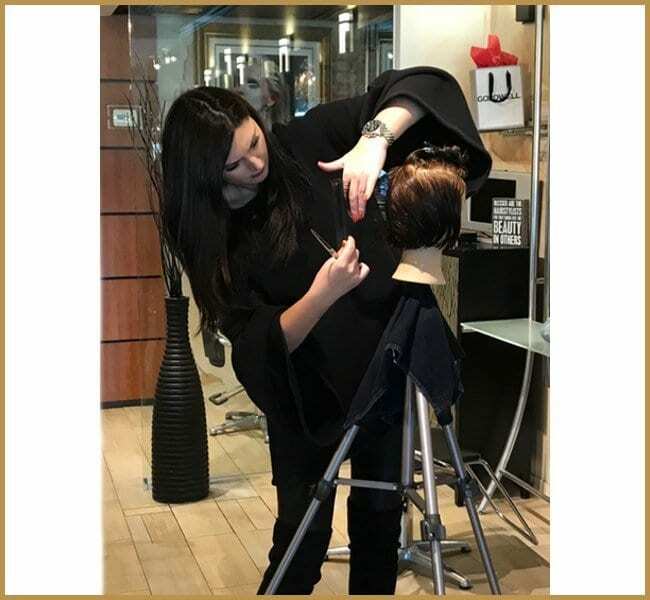 If you would like to be part of our amazing team and enjoy working with people we can train you to be an excellent hair stylist or receptionist. Let’s get to know you and help you down a new career path.